Tomorrow, 20th November 2017 - history will be made. 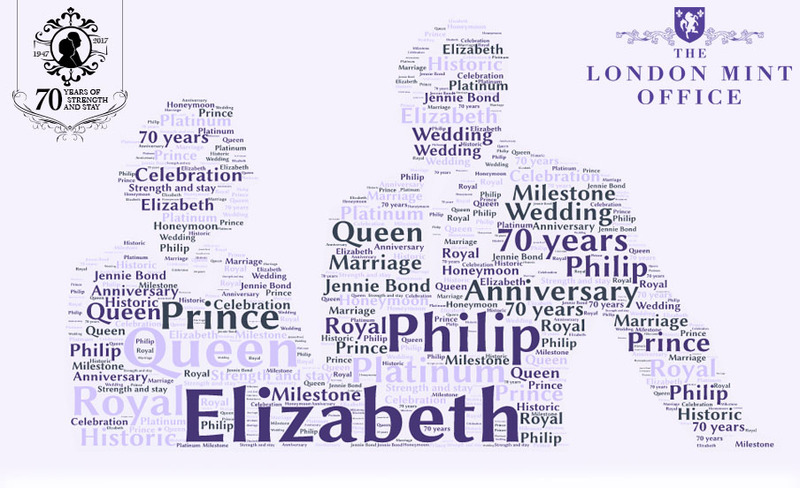 Her Majesty Queen Elizabeth II and His Royal Highness Prince Philip celebrate their Platinum wedding anniversary - a milestone not reached by any other British monarch. Your Platinum wedding anniversary Gold Sovereign. Officially 'Struck-on-the-Day' by Jennie Bond - Television personality, journalist and Royal commentator. Celebrate 70 years of strength and stay. To learn more about this coin - submit your request for a call back now. We promise to try and call you back within your preferred time window. However, to guarantee yours now call 0808 178 2372. Jennie Bond is an English journalist and television presenter. For fourteen years she worked as a Royal Correspondent covering many historical Royal events during this time.